Are you looking for a romantic and deluxe wedding decoration ? 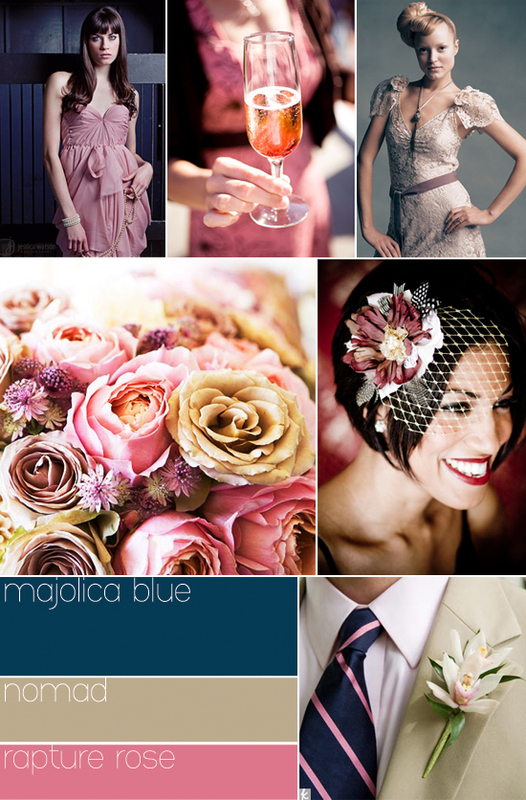 I would suggest rapture rose with majolica blue and nomad colors ! 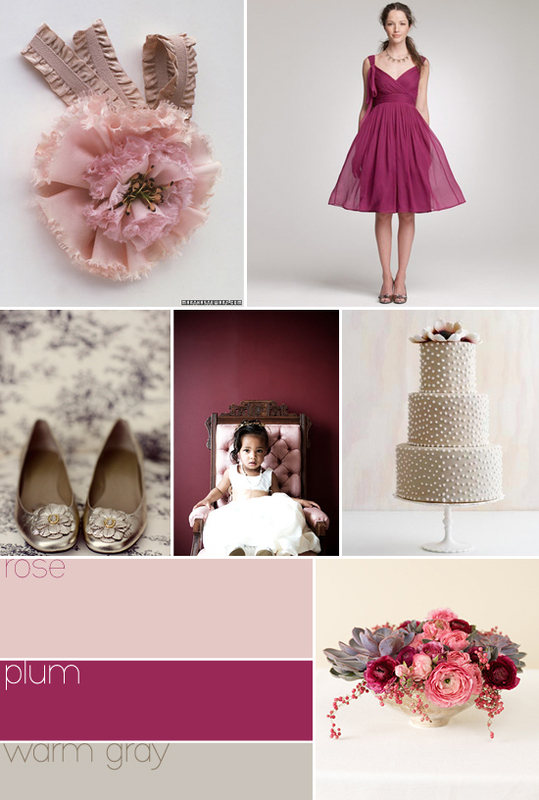 Of course pink is often used for wedding decoration but this is important to combine it with original colors. 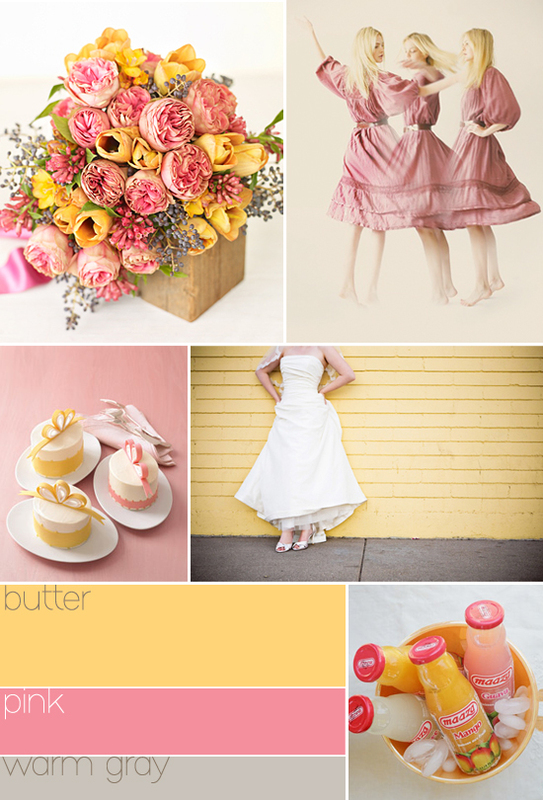 Thus on the color palettes from Flights of fancy web site, I found some very beautiful ideas for your wedding decoration. As you can see the pink colors can be very different and you can select sophisticated colors to create a customised wedding decoration. I am sure that thanks to these pictures, you’ll have a very different viewpoint regarding using pink and rose colors for your wedding decoration !